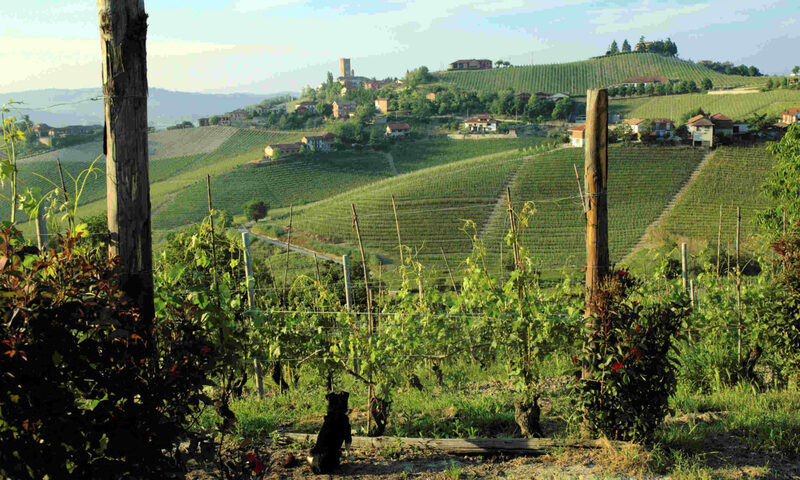 Tuscan producer Frescobaldi has bought the remaining 50% shares of Ornellaia from Constellation and now owns the elite Bolgheri estate outright. As reported on decanter.com last December Frescobaldi had been eyeing a complete takeover since wine giant Constellation bought the Robert Mondavi Corporation. Mondavi had been partners with the Frescobaldi family in two Italian joint ventures, Luce della Vite and Ornellaia. Frescobaldi took control of Luce in early March of this year although Constellation was more reluctant to part with the higher-end Ornellaia, one of the jewels of the Italian wine scene, and whose wine, Masseto, is one of the most-sought after around the world. Frescobaldi exercised the ‘option to buy clause’ in the original contract between the two companies which stated that if either party sold its share of the wine, the other would have the option to take full control.